So I read that every year 500 million animals are born and bred in factory farms across Australia. It's pretty frightening to think of all those animals being crammed inside giant tin sheds, born to die. The farmers keep these places and their inhuman animal treatment pretty secret, while you and me go about our daily business, eating tasty bacon and egg rolls and sipping our milkshakes without questioning where our food came from? 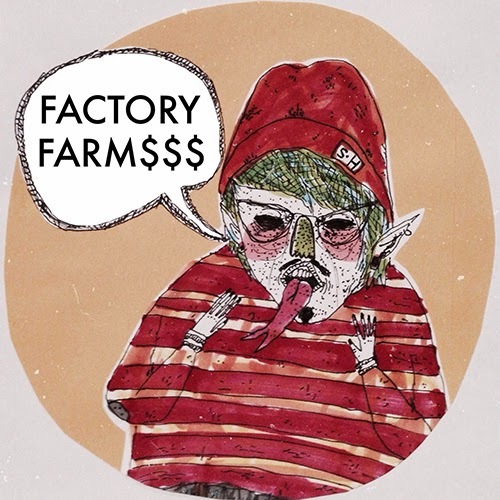 I don't know if Shaky Handz wrote their latest single 'Factory Farm$$$' about the farms but we love their lo-fi punk aesthetic and the bass riff on this one is killer! 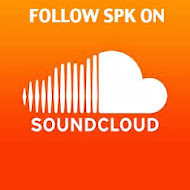 (whoops I mean dope).